Comments: Supposed to have medicinal qualities. Produces highly scented roots, heavily ribbed, coarse textured foliage. 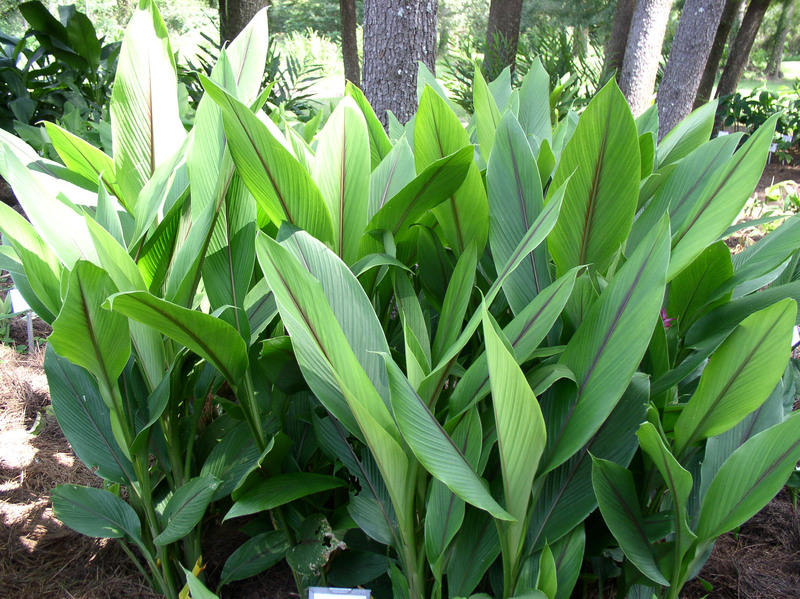 Mulch plants in winter to give some protection from mild freezes. Add a generous amount of humus to planting beds. Blooms well in moderate shade.